There’s no school year like your school year. Your yearbook celebrates a year full of friends, events and shared experiences. It’s a place where your friends can jot down shared memories, too. Pre-order one today; have memories on hand for a lifetime! Here are some common questions from parents. If yours are not answered here, please feel free to reach out to yearbook editors! Q: Will the price of yearbook stay the same before June? Before Oct 1, 2018: $28; Add personalization and receive free icons. There might be a limited number of yearbooks for sale on-site at the end of the school year (price TBD but it will be greater than $40). Q: Any other important dates? Last week before summer break: yearbook distribution. Q: Have I purchased a copy of yearbook this year? Search receipts in your email. Q: Are there more yearbooks from last year? Yearbook samples are kept at the front office. The last few copies of 17-18 yearbooks are available to purchase here. Please forward a copy of your receipt to yearbook editors at yearbook@riveroakspto.org . 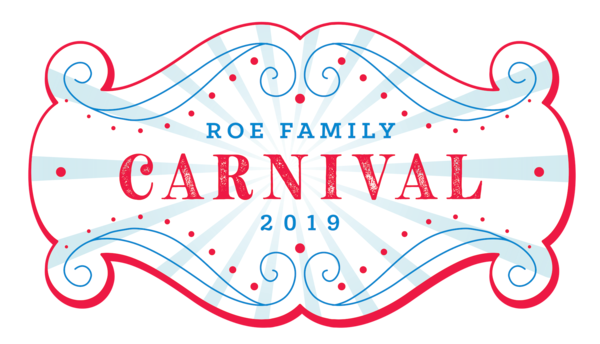 Q: How do I upload awesome pictures of my children taken from ROE activities and events? Through Jostens App on your phone or RePlayIt website: http://www.replayit.com . Please tag each picture with kids’ name(s), grades, event/activity, and other details. Our helpers only know a handful of kids. These annotations will guide us place your pictures onto the right page. The yearbook editors will review all photos and determine final yearbook content. We cannot guarantee that all submissions will be used in the book. Q: Can I email in my pictures? No. Pictures are collected through the Jostens App or online program only. Q: Why the Jostens App on my phone from last year doesn’t work anymore? Jostens released an updated ReplayIt app to meet the current needs and demands of the marketplace. In order to access the newly launched app, please update the app in the App Store and reopen. Apple users: You can update and download the app from the iTunes Store. Android users: You can update and download the app from the Google Play Store. Improved security: When it comes to safety and security, we are committed to doing everything we can to make sure your data is as secure as possible when using our technology. Improved performance: ReplayIt has certainly grown in popularity over the years, and Jostens needed to make some critical enhancements to support the volume of images being uploaded. These enhancements will ensure a more positive, quick and easy process for all our ReplayIt users. Login Credentials: One will no longer have to remember different usernames and passwords for Jostens.com and ReplayIt; you will now use the same login credentials for both. Please login to the app using your jostens.com username and password. If you don’t have an existing jostens.com login or you forgot your login information select reset my password.If you have any questions or difficulties when downloading or updating the app, please contact Jostens Technical Support team at (800) 328-2435. Q: Can I upload my pictures without an App? Once logged in, choose “Submit Pics”, then choose “Select My Images”. For more questions, please contact yearbook editors Rinku and Zhen at yearbook@riveroakspto.org .